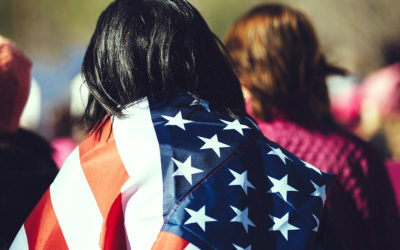 For several decades, economists, policymakers, educators, and corporate leaders have encouraged the United States to prepare for a society that would be increasingly powered by technology. Science, technology, engineering and mathematics (STEM) related degrees, careers, and skills would be the key to success in the workplace, providing for families and competing in a global marketplace. 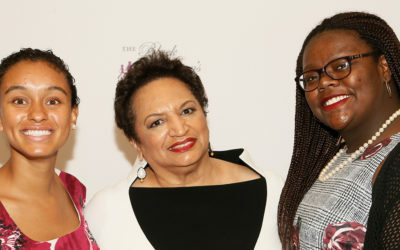 Over the years, while Americans have begun to heed the call and build a presence in the STEM arena, African-American women largely remain hidden figures. Experts point to a lack of exposure, education, and role models, as key contributors to the shortage of African Americans in STEM. For example, African-American girls tend to be steered to classes that promote dialogue rather than encouraged to achieve in the sciences. They make up only five percent of students in Advanced Placement math and science subjects. As they grow, they earn only 10.7% of STEM-related Bachelor’s degrees and less than one percent at the doctoral level. 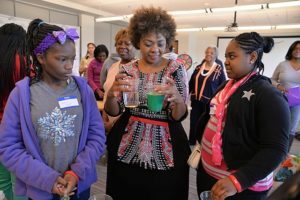 In response to this discrepancy, in 2014, The Black Women’s Agenda, Inc. (BWA) launched Inform & Inspire– a series of workshops that enable middle-school girls to explore conventional and non-traditional careers in STEM and meet African-American women making an impact in these fields. During the workshops, facilitators – including prominent engineers, environmentalists, and scientists from NASA, U.S. 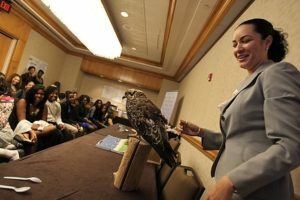 Fish and Wildlife, the U.S. Department of Energy and National Regulatory Commission, AT&T executives, and entrepreneurs – encourage girls to pursue studies in math, science, technology, and engineering. 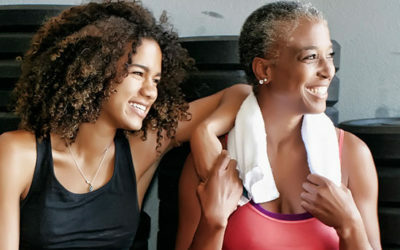 They share personal stories that underscore the importance of appreciating oneself and setting and realizing goals. The STEM leaders also guide the girls in interactive experiments, activities, and challenges related to the impact of climate change, meteorological forecasting, energy conservation, coding, and cybersecurity. BWA has hosted Inform & Inspireworkshops in several U.S. cities including numerous programs in Washington, DC, as well as Baltimore, Little Rock, and Detroit. 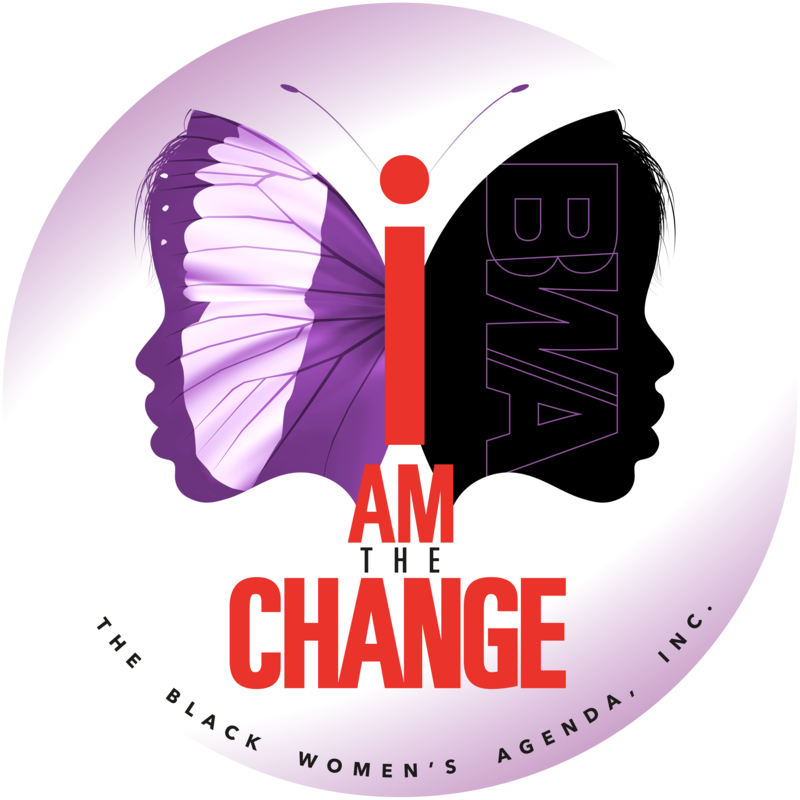 Through a partnership with the National Library of Medicine (NLM), BWA also provides African-American girls with access to the world’s largest medical library. NLM maintains and makes available a vast print collection and produces electronic information resources on a wide variety of topics, including a wealth of data and inspiration on STEM-related careers.